Facebook CEO Mark Zuckerberg believes in the power of video, which is why the billion-dollar company made huge investments in video advertising. So if you’re thinking about marketing your business to your audience, consider setting up video ads on Facebook. It’s no secret that video format captivates people better. You’d probably agree that you yourself would stop to watch a video, no matter how nonsensical it seemed. The thing is, you didn’t even have to click play because of Facebook’s autoplay feature. The next thing you knew, you’re done watching — and message stuck in your brain. 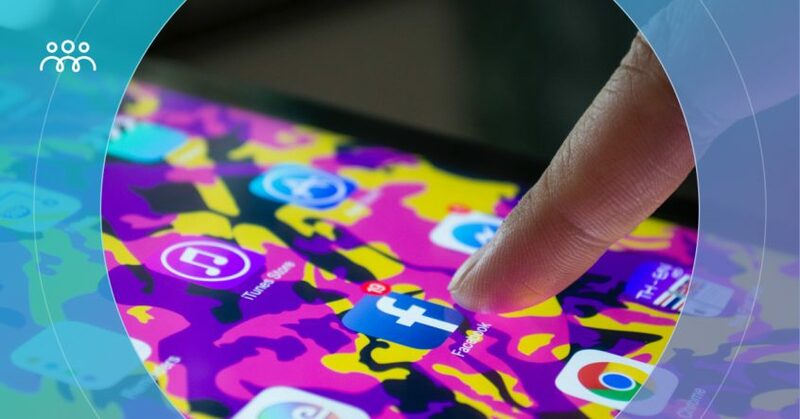 In today’s post, we’re going to focus on Facebook video ads best practices that apply in 2019. Sit back, follow this guide, and use the knowledge you gain to drive results for your brand. Keep reading. What is Facebook Video Ads and How Will You Benefit? Why should you be running video ads on Facebook? For one, videos take storytelling to the next level. There’s nothing more engaging than seeing messages “come to life.” Videos combine visuals and sounds. Customers are having shorter attention spans. Facebook users spend 1.7 seconds on mobile content and 2.5 seconds on desktop content. With video ads, brands can get their message across in a few seconds. Within a short period of time, you should be able to make people react to and share your posts, or convert. 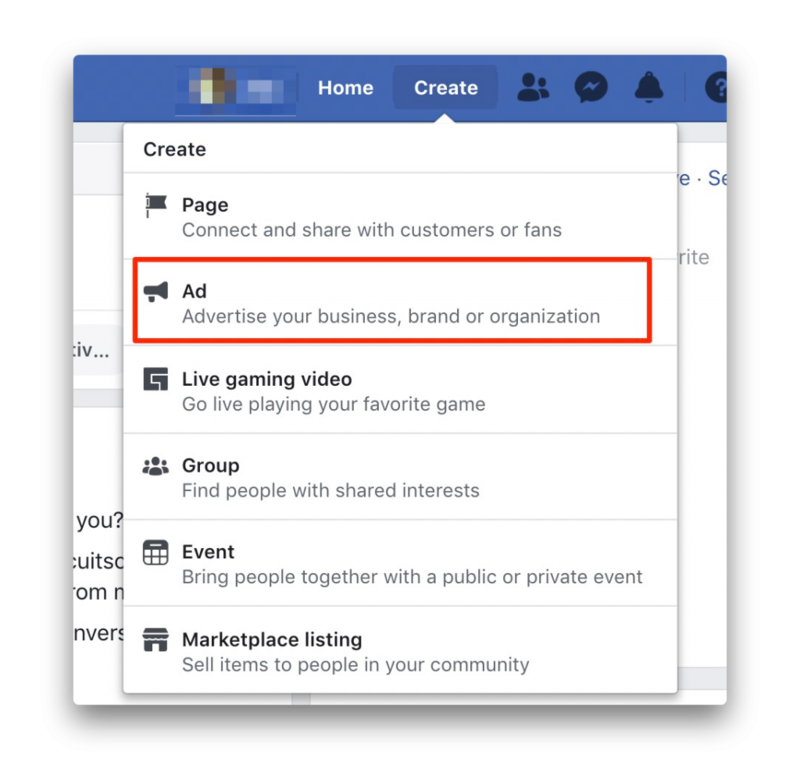 Not only are Facebook ads interactive, but they also allow you to reach your audience through targeting. To ensure that you create better ads, you get to track your video ad’s performance. Without further ado, here are best practices for Facebook video ads. We’ve included some Facebook video ads examples to inspire your future campaigns. 1. Get your main message across within the first few seconds. Facebook said it themselves: the average attention span of a human is just 8.25 seconds. This should serve as a wakeup call for marketers to deliver their message right away. By the time your video plays, your audience must know what you’re about. What’s your story? What’s the main benefit? This ad by Fabletics doesn’t beat around the bush. On the first second, you know you’re being offered a foldable 2-in-1 backpack. Capturing attention earlier is especially important if you are targeting a mobile audience. A powerful Facebook video ad is one that doesn’t say a word but gets the message across. Stats tell us that 85 percent of videos are played without sound. In Facebook video ads best practices, we’re told to make sure that people must find our ads engaging even in silent mode. Silent ads give all kinds of viewers (regardless of mood, place, personality, likes and dislikes) to enjoy your video. Always show captions. Turn your captions on in your video settings. Add text overlay. This is especially important for “how to” video ads. Use movement or powerful imagery. 3. Retarget your email list. Be smart about your targeting. Don’t try to target everyone you think will be interested in your offer and hope they convert. That’s like playing dart blindfolded! The way to make sure that you get engagement through FB video ads is to retarget your ads to your existing email list. With the use of ConnectAudience, you can target ads to email subscribers who received a particular email and performed an action in that email. For example, you can show your video ads about your latest offer to people who received your promotional email and clicked the linked in the email. If you don’t have an email list yet, start by running a viral marketing campaign. 4. Write compelling advertising copy. Just because you nailed a great video doesn’t mean you can lag behind on your copy. Weak words don’t spark action. Align your text with your visual – My video was about UpViral’s quick features and benefits. 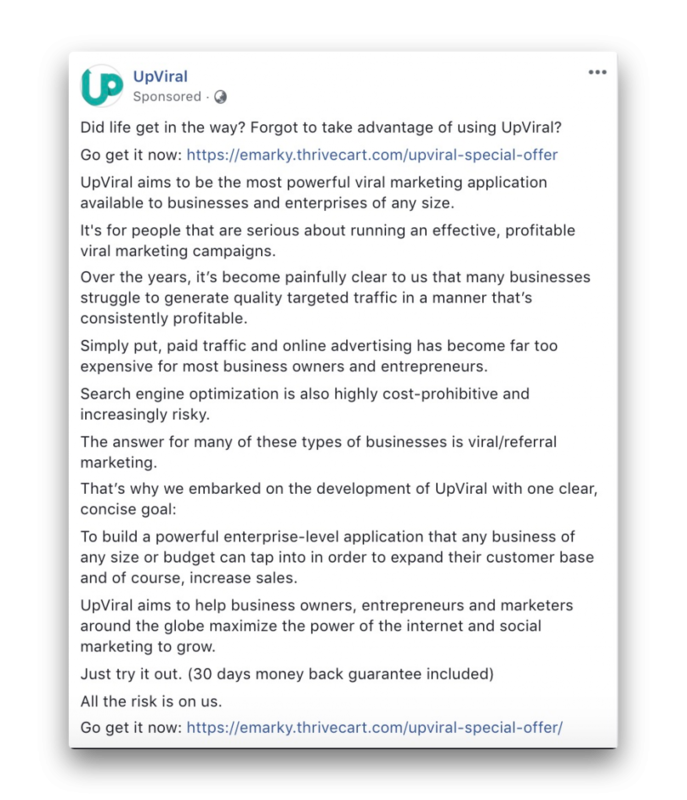 Notice that my copy stated the problem that my audience had and introduced UpViral as the solution. Add a sense of urgency – In the last line of my copy, I used the word “now” to spark the need for my audience to take action right away. Use one call-to-action – Focus on one kind of action. You can either tell your audience to get your product or learn more — not both. 5. Advertise your best videos. Do you normally create video content for your Facebook posts, website, and other channels? If so, don’t let them gather dust. Identify which of these videos performed well. Pay attention to their metrics such as views, clicks, and likes, comments, and shares. Use these well-performing videos for your future Facebook ads. 6. Customize your thumbnail image. Facebook gives users the option to turn off the autoplay option for videos. Many users take advantage of this. But just because your Facebook video ads won’t automatically play doesn’t mean you can’t get people to watch. Take advantage of the thumbnail image. A thumbnail image is the static cover image for your video before any user plays it. Facebook gives you options from your video itself for your thumbnail. If you’re not satisfied, you can upload a custom thumbnail. Make sure that your thumbnail triggers curiosity. Use a high-quality image. Avoid a thumbnail that contains a lot of text. Check Facebook’s specs for your custom thumbnail image. 7. Analyze how your videos are performing. To continue showing video ads that matter, find out which ones performed well. That way, you get to create ads similar to those that received more video views and longer engagement. If, for example, you promoted a seasonal offer, you can improve your videos for the next holiday. Which videos were watched from start to finish? What time of the day did most of your audience interact with your ad? Did they visit your landing page after checking out your video ad? These are some questions that will help you evaluate your ads. 8. Pick the right objective. When you create a campaign on Facebook, your first step is to choose a marketing objective. There are 11 objectives, and each objective helps you reach your desired end result. 9. Keep your mobile videos short. Nowadays, most people watch videos using their mobile devices. To make sure that your viewers watch until the end of your video (and you get your entire message across), aim for a duration of 15 seconds or less. Take this 15-second video from BuzzFeed Food as an example. If your video ad is longer than 15 seconds, tweak it in a way that gets your point across in 15 seconds. 10. Split test your video ads. 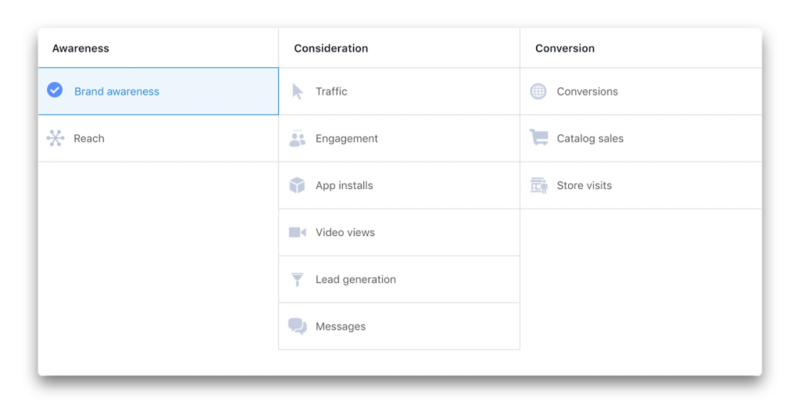 Creating a split test (A/B test) of your Facebook video ad is definitely one of the Facebook video ads best practices you must not skip. To split test an FB video ad, you’re going to do the following create several versions of one variable for that ad. You must change only one variable at a time. The rest of the variables stay the same. Doing this avoids confusion. Whether you are currently using video or not, 2019 is the year to invest in it for your advertising campaigns. Videos are great tools to explain your business. They build better connections, thus increasing conversions. Apply these ten Facebook video ads best practices today. What do you think of these tips? Have you started running FB video ads? Share your ideas in the comments below.